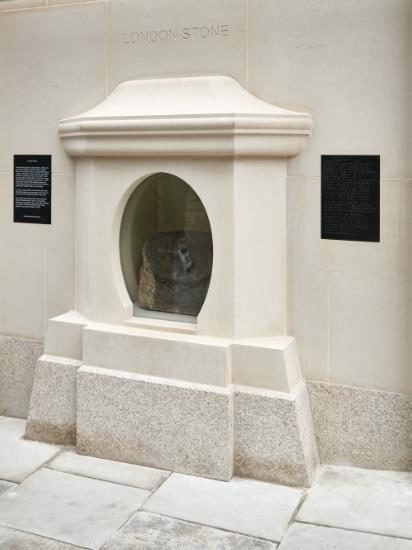 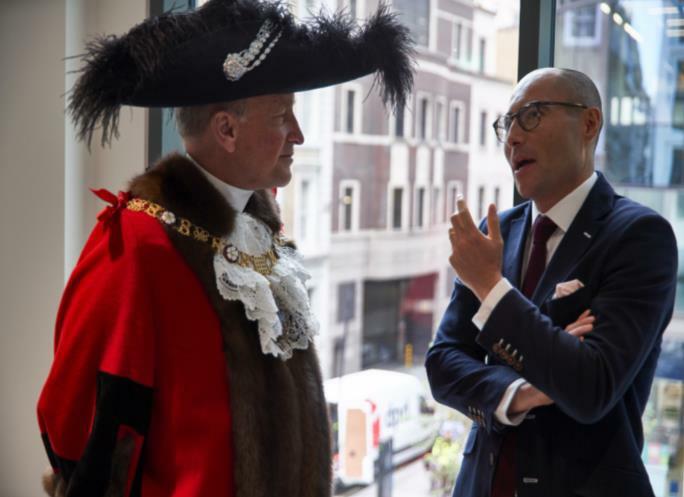 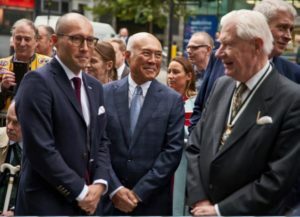 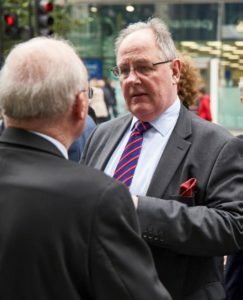 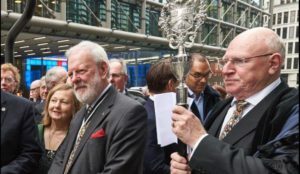 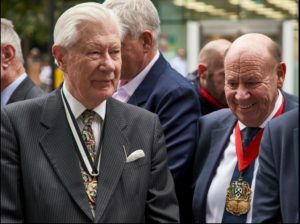 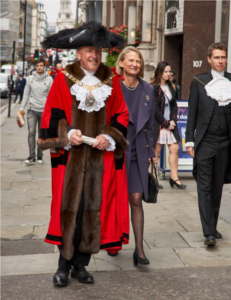 At 1130 hrs on Thursday 05 October, the Masons’ Company was honoured to host the Rt Hon the Lord Mayor at the unveiling of London Stone on its return to its traditional location at 111 Cannon Street. 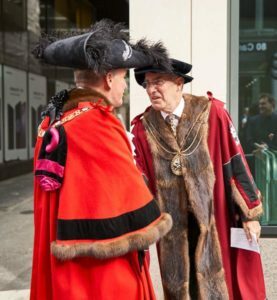 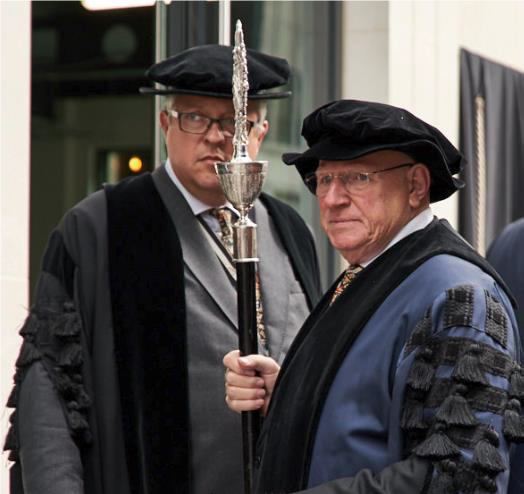 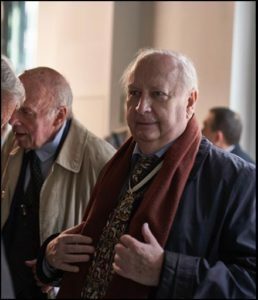 Master’s of several Livery Companies, members of the Masons’ Company and others to witness the historic event. 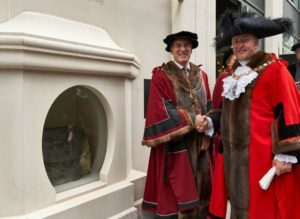 Following a few well chosen words, the Master Mason invited the Lord Mayor to join him in unveiling the Stone together, which they did with aplomb ! 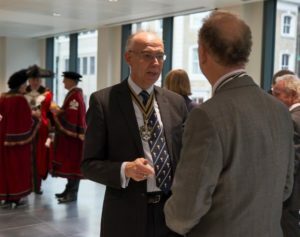 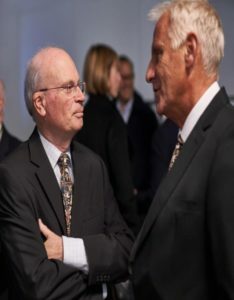 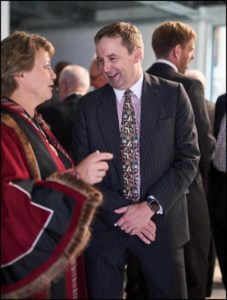 After the formal ceremony, attendees moved inside for a short Reception where the Lord Mayor also spoke briefly. 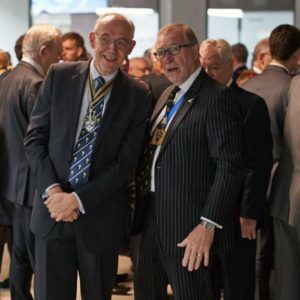 Finally, this important and prestigious day was wrapped up, as is traditional with Masons’ Company, with a thoroughly good lunch, much enjoyed by all !